Earning a data science certificate is a great way to gain experience and knowledge in data science without the time and expense of earning a degree. It is not always necessary to have a degree in data science or a post-graduate degree to be a great data scientist. Hands-on coursework with projects validating your practical skills are increasingly accepted by hiring managers in lieu of a formal degree in data science. Data science certificate programs provide students with a skill set highly desired in the workplace. There is no “one size fits all” certificate program. Programs are offered online or on-campus (or as a hybrid) and may or may not require a graduate degree in a related field. Some programs are very specific and have a set list of courses to complete while others are more fluid and allow students to have flexibility in designing their program of study. Students who are interested in continuing onto a master’s program after completing their certificate should select a program with coursework that can apply to their degree. Our list highlights the best data science certificate programs from accredited institutions. Our editors considered the following factors in the decision process. Data Mining@CCSU offers an 18 credit hour graduate certificate in data science with coursework that transfers to the Master of Science program in data science. The program consists of three required courses in data mining and two elective courses. Electives consist of options such as web mining, data mining for genomics and proteomics, text mining, and current issues in data mining. This is a part-time program designed for students with a bachelor’s degree and coursework in statistics. 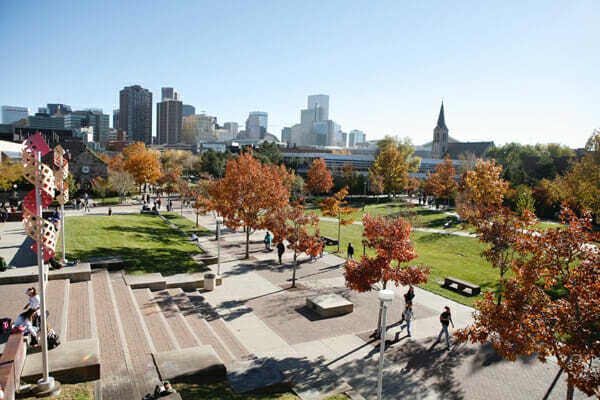 The Daniels College of Business at the University of Denver features a graduate business certificate in data mining with flexibility for the working professional. Students can earn their certificate in just six months of study or take more than a year to complete. Courses are typically held two evenings a week, but there may be limited daytime availability. Tuition for the program is $1,320 per credit hour, with the same cost to both in-state and out-of-state students. Courses are fully transferable to a Daniel’s MBA or master’s program. 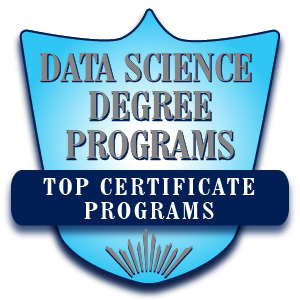 One of the most flexible programs to make our list of the best data science certificate programs is offered by the Regis University College of Computer and Information Sciences. Courses are available online, on-campus, and in an accelerated format. Students can expect to manipulate a variety of sources of data, conduct statistical data analysis techniques such as machine learning, and learn to work with Big Data. Assignments are hands-on and students use the latest software tools in data analysis, prediction, visualization, and data manipulation. All courses completed can be transferred to the MS in Data Science program. The nine credit hour Business Intelligence and Data Warehousing specialized study certificate from the University of California-Irvine is designed for professionals who need to take data from different sources and create a single repository for analysis and reporting. Students will be able to discover “hidden” information and trends by combining various sources of data. This three course certificate consists of coursework in business intelligence/data warehousing, designing dimensional models, and designing ETL process for data warehousing. Individual courses can be taken without enrolling in the entire certificate program. 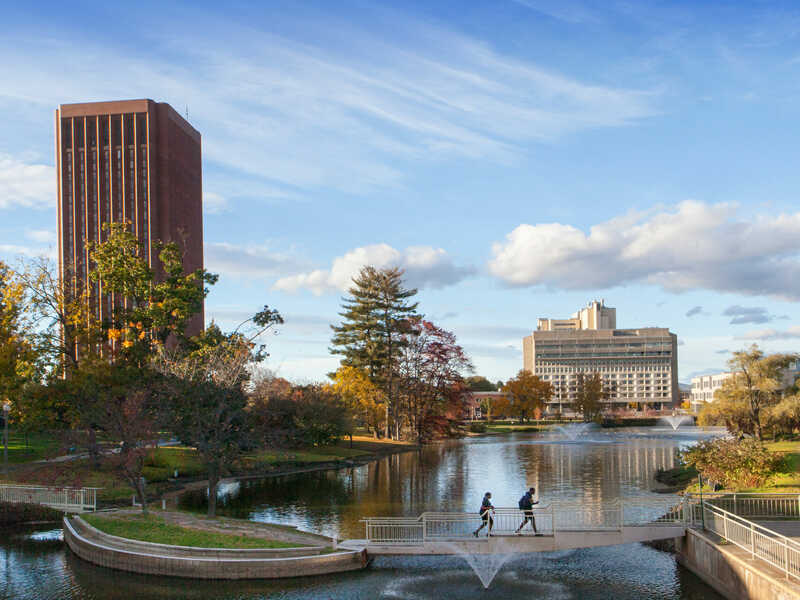 The University of Massachusetts-Amherst Center for Data Science features a certificate in Statistical and Computational Data Science in partnership with the Statistics and Computer Science departments. Students learn a balanced blend of statistical methods, statistical computing, machine learning, and algorithm development to become data scientists working in any industry. Students can earn their certificate in just one year of study by completing two courses in statistics and two courses in computer science. Course offerings include machine learning, algorithms for data science, natural language processing, numerical computing with python, regression modeling, linear models, and statistical computing. 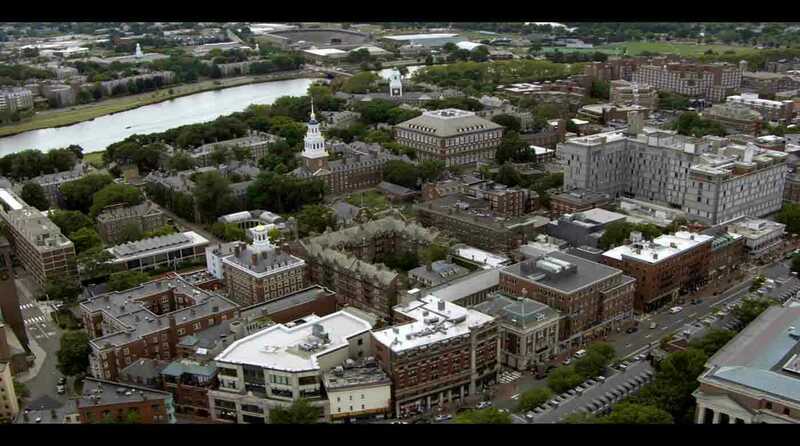 Top-ranked Harvard University offers an online top data science certificate with no application and flexible course offerings. Students complete four courses including one statistics course, two electives, and one data science course. Students can earn their certificate in just 18 months, but have up to three years to finish if needed. Certificate courses can count towards electives for degree programs such as information management systems and software engineering. 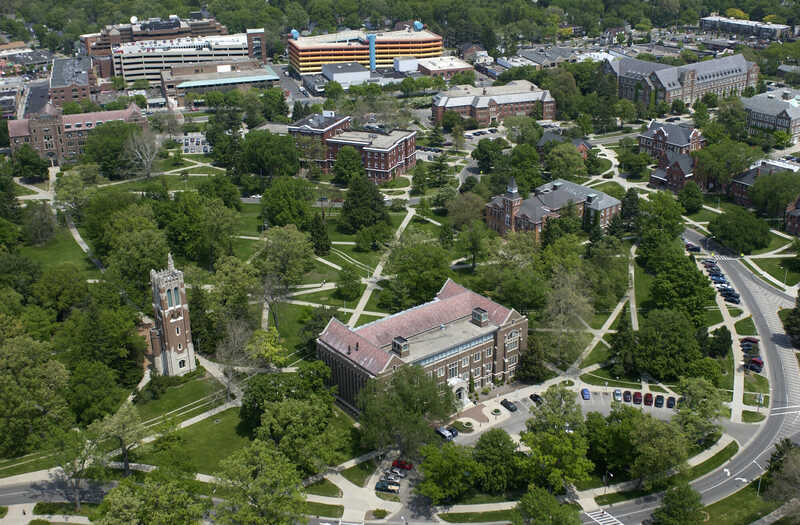 Indiana University features an accredited online data science certificate with flexible course offerings and online content. Courses can count toward the online master’s in data science if students decide to apply to the program after earning their certificate. Students have the opportunity to tailor their course selections to meet their personal and professional goals. 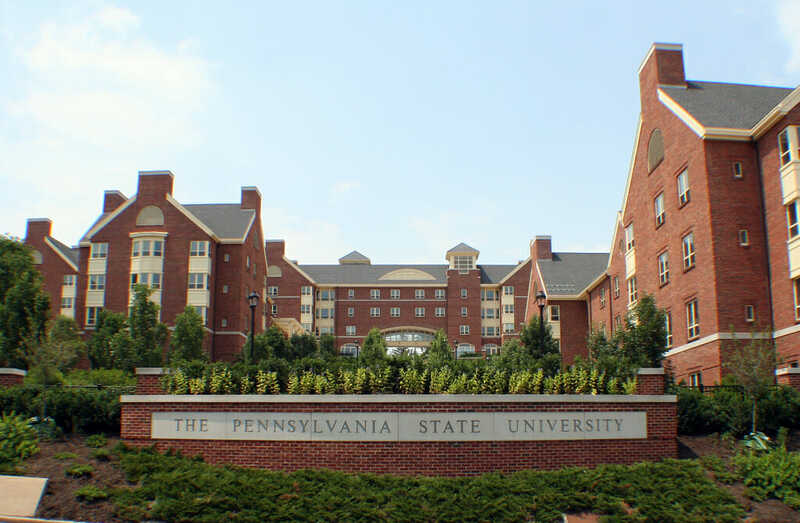 Pennsylvania State University World Campus is a leader in online education, offering a graduate certificate in Business Analytics through its AACSB accredited Smeal College of Business. Students will learn to apply data science principles to meet the goals of their organization and drive decision making. This nine credit hour program offers a competitive tuition rate of $930/credit hour. Courses can be applied toward the Master’s in Data Analytics. 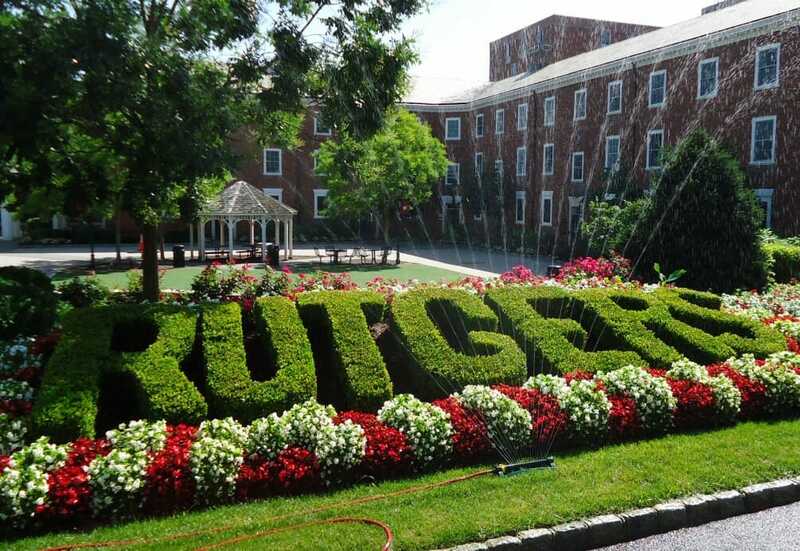 Students who have already completed their MBA but want additional education in data science should check out the post-MBA certificate in Analytics and Information Management program at Rutgers University. Students complete five elective courses as part of this customized certificate. The program is ideal for those changing careers or those planning to advance in their current job. Students who earned their MBA at Rutgers can have an additional concentration added to their transcript after completing their certificate in Analytics and Information Management. 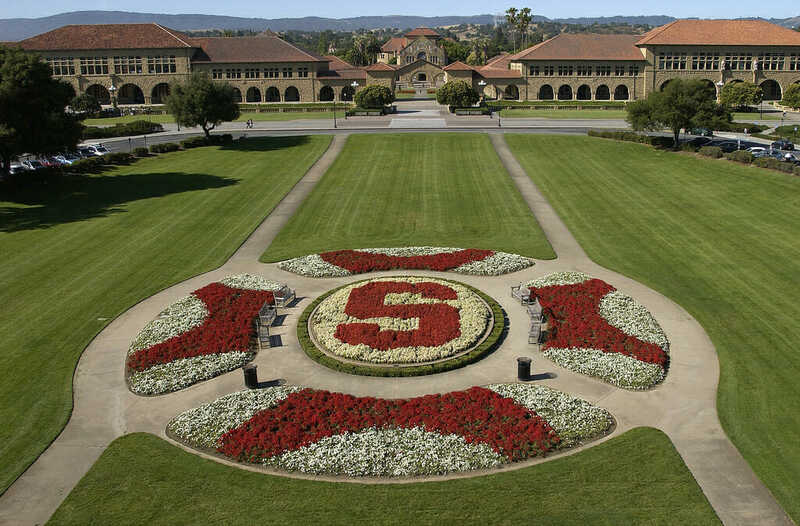 The tthree-courseData Mining and Applications Graduate Certificate program at Stanford University an online certificate designed for those working in positions such as strategy managers, scientific researcher, medical researchers, social science researchers, and data analysts and consultants. Students can expect to learn new ideas in data mining and machine learning while describing their findings and purpose to those with a non-technical background. The cost for the certification is between $11,340 and $12,600 depending on coursework and most students can complete their credential in one to two years. 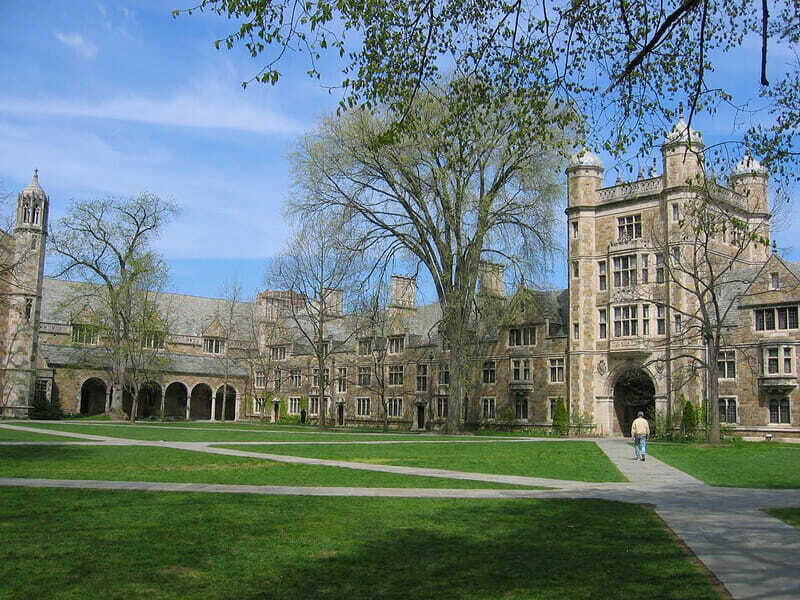 The Michigan Institute for Data Science (MIDAS) at the University of Michigan features a 12 credit hour data science certificate that includes both coursework and experiential training. Most students can earn their certificate in two to four semesters of study. Students gain experience in analysis methods, data management, and algorithms and applications. MIDAS faculty provide mentorship and advising to students in the program. The program is only available to U-M students who are currently enrolled in a graduate program. The flexible, one-year data science graduate certificate program at the University of Denver focuses on the use of data in biomedical research. Students will be able to effectively communicate data concepts with other data scientists, analyze their own datasets, and explore and understand large public datasets. This 15 credit hour certificate starts in the fall semester and covers content across four domains including biomedical data science, machine learning, data analytics, and programming skills. 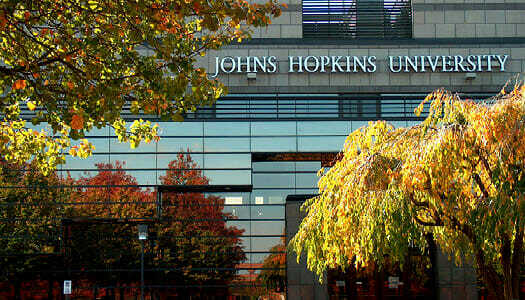 The Coursera Data Science Specialization at Johns Hopkins University is a beginner level specialization program which includes a series of 10 courses. Students can complete the program in three to six months of study, but the time can vary depending on the student’s schedule. The program provides students with the foundational knowledge needed to continue studying data science. This unique certificate in data science incorporates videos, readings, peer reviews and quizzes to keep students engaged. The capstone project allows students to create a usable/public data product that can be presented to future employers to validate skills and knowledge. While the certificate does not count for college credit, some universities may accept this certificate for credit. 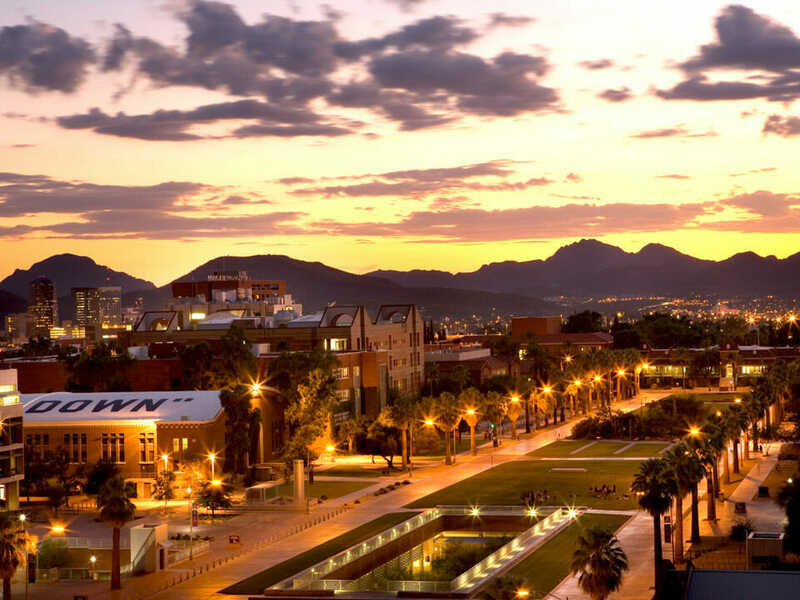 The MISonline BI Certificate program at the University of Arizona is designed for IT professionals, project managers, business analysts, and marketing analysts and researchers who want to design and implement solutions using data. This nine credit hour certificate program features core coursework in enterprise data management, data mining, and business intelligence. The curriculum focuses on real-world solutions developed from state-of-the-art research and development that aligns with today’s cutting edge technology. The program is offered online and at the main campus in Tucson, AZ. Michigan State University features a certificate in computational modeling for students without a strong foundation in programming or computational modeling. Students will learn how to solve a wide range of problems in both computational and data science as well as analyze problems using algorithms and computational tools. This top certificate in data science is comprised of three courses. Two courses are core graduate courses in the area computational modeling and the third is an approved course in either data science or computational science. Students already enrolled in a master’s or PhD program at MSU can apply for the certificate after completing the necessary coursework. The data science and analytics certificate program at Northwestern University is designed for those with a graduate degree who want to understand and work with data to further the mission of their organizations. Students complete a series of four courses including data management principles, data and analytics, techniques of analytics, and data and text visualization. This top certificate in data science can be earned entirely online over four semesters. Faculty are doctoral level professors with industry and research experience in the field of data science. 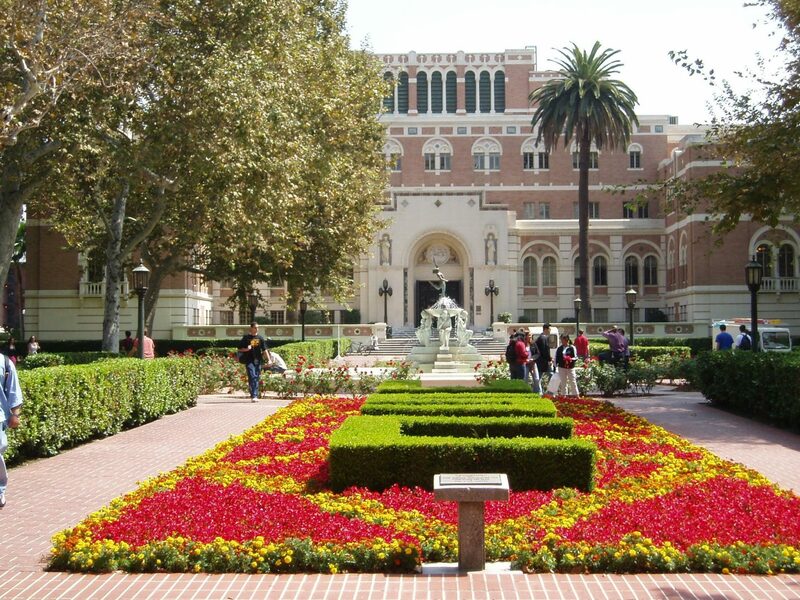 The University of Southern California is a leading private research university considered one of the top universities in the country according to The Wall Street Journal and Times Higher Education. 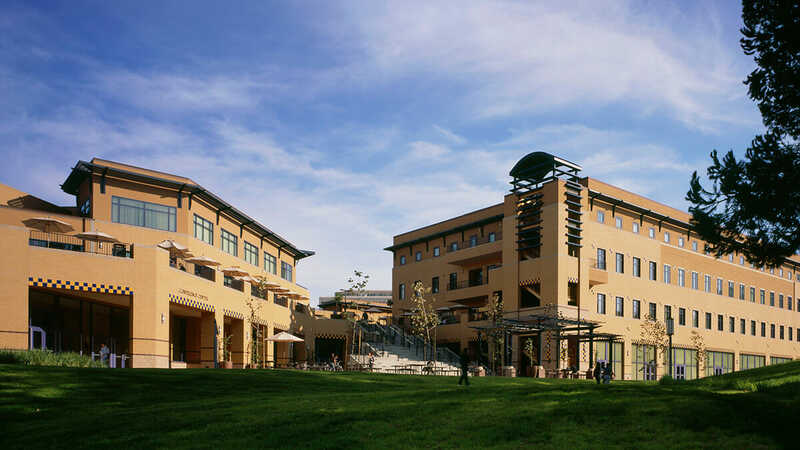 The USC Marshall School of Business features a 15 credit hour certificate in business analytics that can be completed on a full-time or part-time schedule. The program includes core courses as well as electives. This top certificate in data science includes one of the most extensive lists of elective offerings with courses such as applied time series analysis for forecasting, probability and data modeling, discrete-event simulation for process management, and applied modern statistical learning methods. 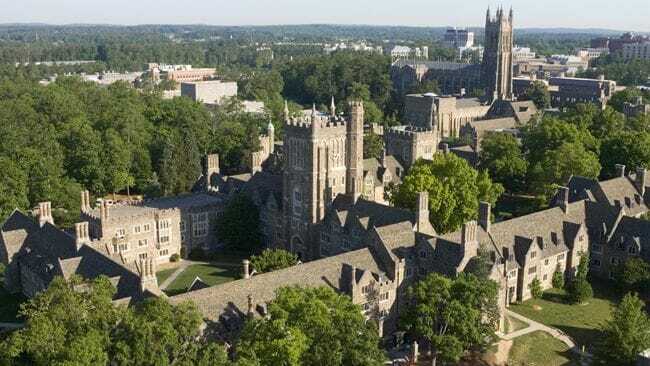 Big Data is big business at Duke University. Students can expect to develop their skill set in Big Data, data science, and data visualization. The 12-month online program incorporates online learning with live virtual classroom instruction. Nine elective courses are available to supplement learning with instruction in specific data analysis applications. The program is designed for students entering the field of analytics, in positions such as project manager, architect, data analyst, or data warehouse professional. 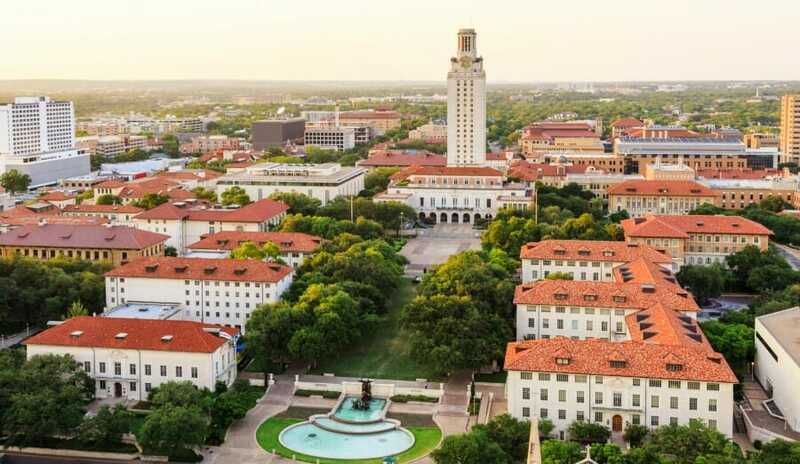 The Data Analytics Certificate Program at the University of Texas at Austin Center for Professional Education was designed by industry experts of Carnegie Mellon University, Northwestern, and Yale. The program is for students who want to learn to use statistical machine learning tools and techniques to extract usable data from large databases and multiple data sources to improve their business. The learn-by-doing approach makes this one of the top online data science certificates in our list. Students work with other students along with a mentor to develop knowledge and skills needed to solve real-world problems. The four courses for this certificate cover areas such as data analytics, web mining, deep analysis and visualization, and predicting profitability and customer preferences using data analysis. 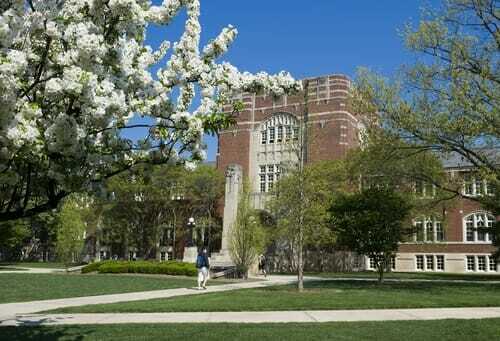 Purdue University offers a 12 credit hour certificate in applied statistics through the Department of Statistics. Students can expect to increase their skills in statistics and statistical thinking ability. Four courses are required for the certificate and include experimental design, basic probability and applications, statistical inference, and sampling and survey techniques. A bachelor’s degree from an accredited institution is required for admission. Offered entirely online, students have the flexibility to earn this data science certificate on their own schedule while working around family and work obligations.